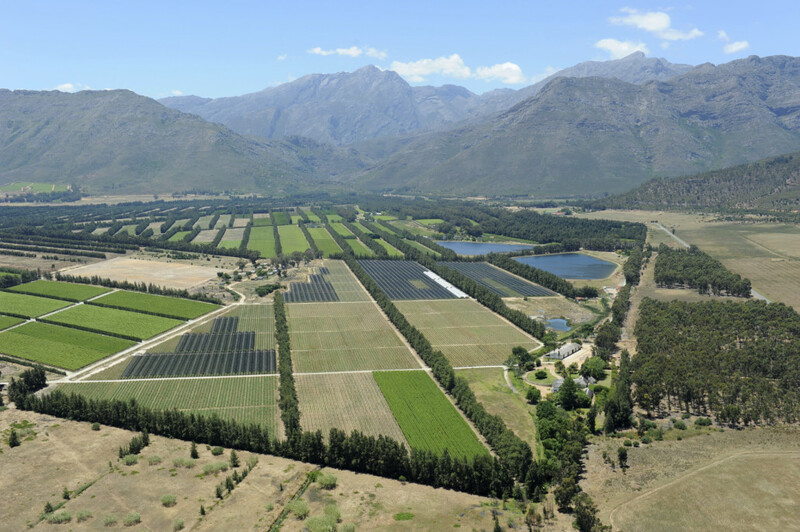 We all know South African farmers operate within a challenging environment, where the short and long-term viability of an operation entails picking a path through a multitude of production pressures. Some of these include rising input costs; competition for scarce water resources; and the challenges associated with a changing climate. Fruitlook, an online remote-sensing platform, can make the management of these pressures easier and more effective. This information can be extracted on a weekly basis, and is presented in tables, graphs and maps, with an impressive 20m by 20m resolution. With this frequency and high resolution, Fruitlook can help you make informed and timeous farm management decisions. For example, evapotranspiration (ET) deficit (as in Figure 1 below) can be used to identify parts of blocks receiving insufficient irrigation (for example, if an irrigation pipe is blocked); save water; and apply water stress when needed. 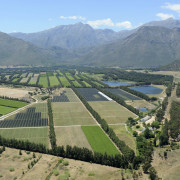 Fruitlook was initiated by the Western Cape Department of Agriculture (WC DoA) in 2012, with financial support from Hortgro, and the Integrated Application Promotion Program of the European Space Agency. The 2016/17 season was Fruitlook’s fifth season in operation, and is currently fully funded by the WC DoA. While this means that the service is currently free (! ), there are plans to commercialise the service sometime in the future. Over the 2016/17 season, the total area covered by the Fruitlook service is roughly 5.7 million hectares, of which 182,500 hectares is agricultural land comprised mostly of grapes (wine and table) – see Table 1 below. If you haven’t already incorporated Fruitlook into your farm management processes, we suggest you have a look! At Blue North, we have developed a series of Water Risk Management solutions tailored to agricultural operations. One component of these solutions is the calculation of block-specific water footprints. 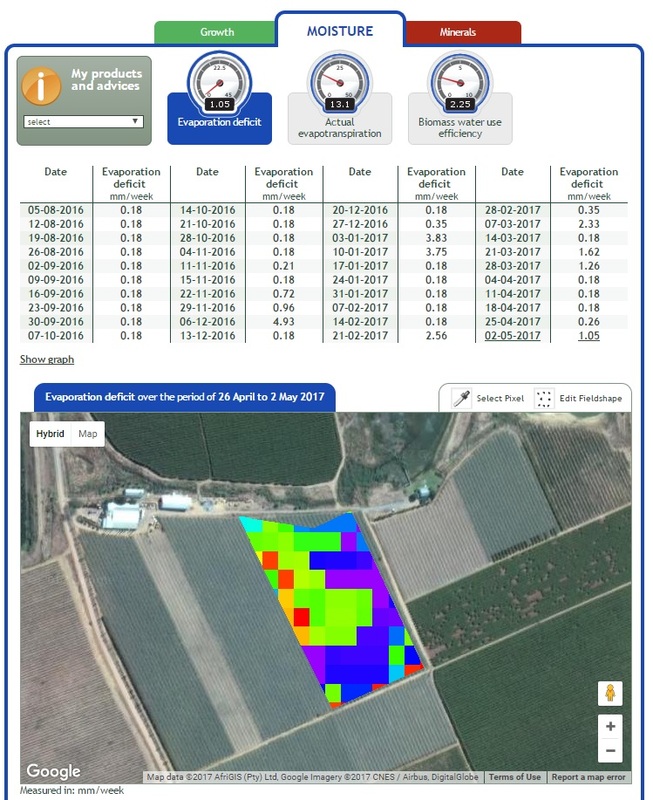 In this, we have found the Fruitlook platform hugely useful for collating historic evapotranspiration data (used to calculate crop water use). If you would like more information on Blue North’s Water Risk Management solutions, please send us an email at hello@bluenorth.co.za. 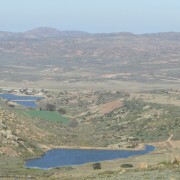 South Africa's water - where are we? 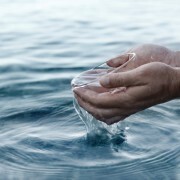 What's in a water footprint?